The Fisher Navel reaches 8:1 solid to acid ratio ahead of the Atwood, Bonanza, Newhall and Washington in California. 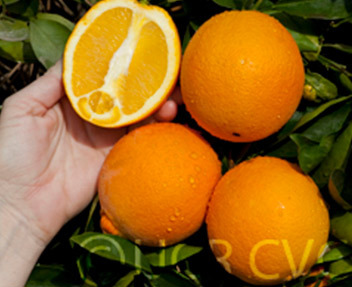 The Fisher does not reach colour break before midseason cultivars such as Atwood and Washington Navel. The flavour may be slightly inferior to the Washington Navel but is still sweet and juicy. Externally, the fruit is medium to large and very similar in appearance to the Washington Navel. The skin of a Fisher Navel is slightly smoother than the Washington.